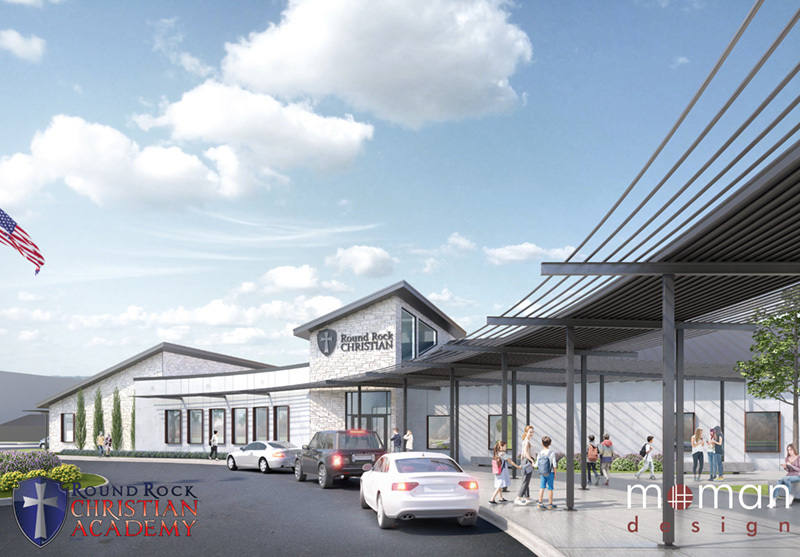 Providing excellence in Christian education in Williamson County for over 40 years, RRCA currently has an enrollment of over 520 students from preschool through 12th grade. 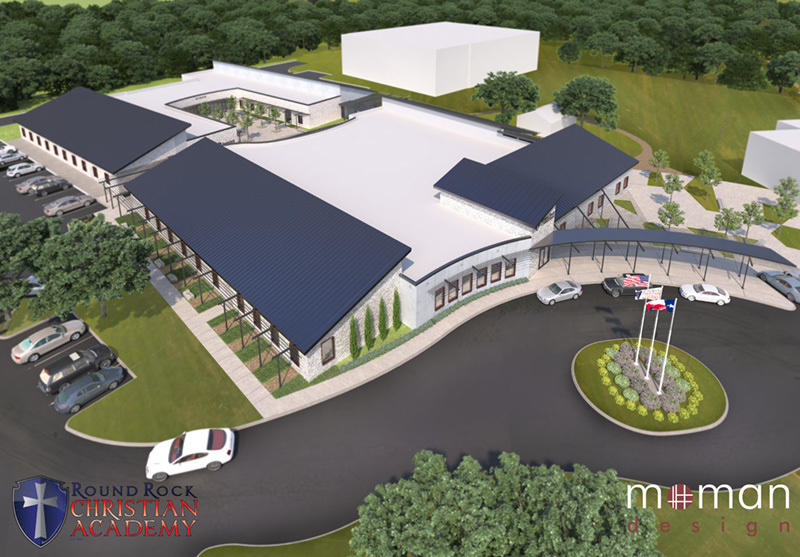 Head of School Becky Blauser and the faculty of Godly teachers are committed to training young minds to be ready to face the challenges of the future. 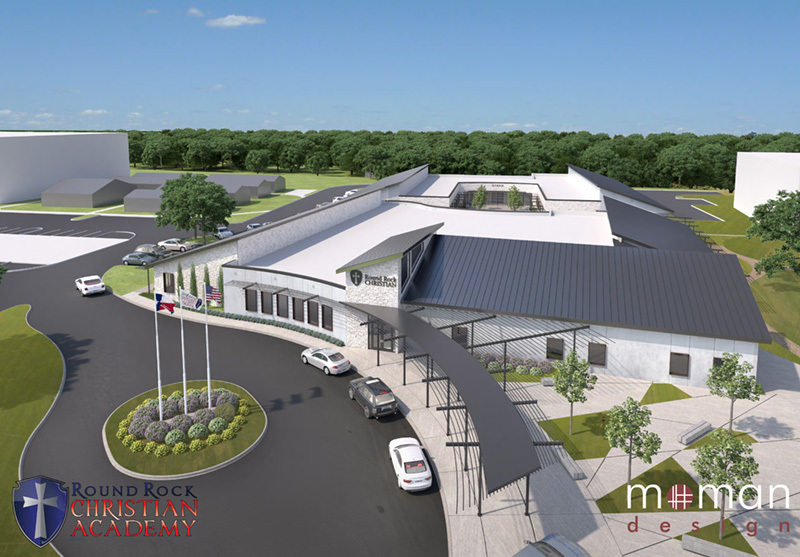 Round Rock Christian Academy is a Christ-centered, college-preparatory school equipping and developing students to effectively integrate Biblical truth and academic learning into their daily lives to impact their community for Christ. 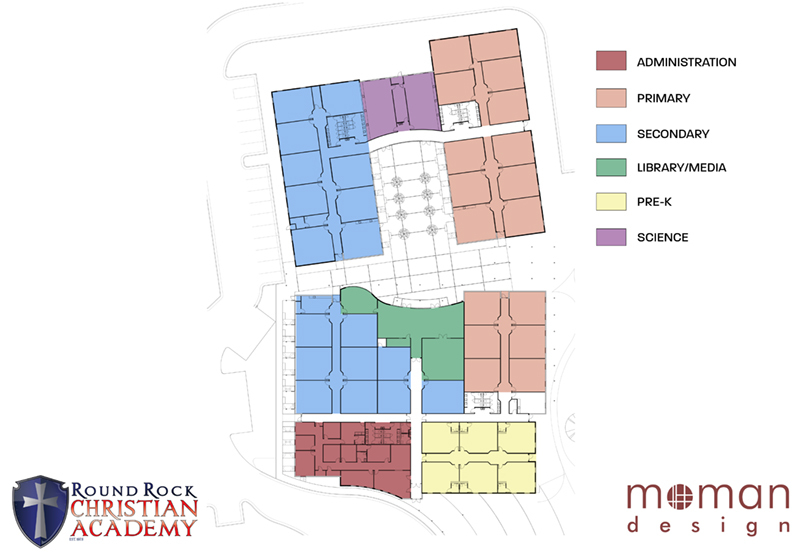 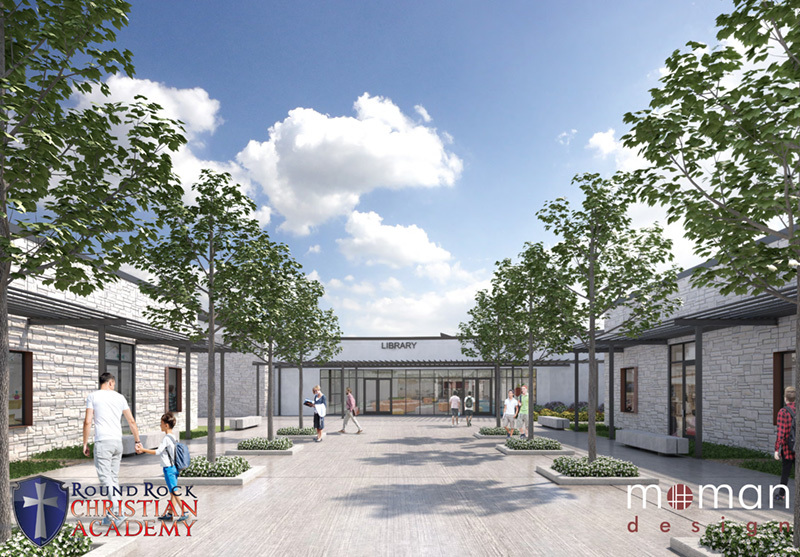 Round Rock Christian Academy will be the standard for college-preparatory, Christian education.